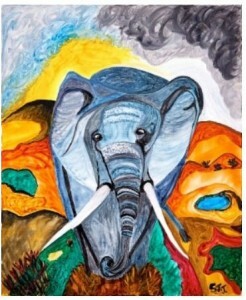 There will be a special showing of Elephant Art by Samantha Taylor at the Eileen Fisher store in East Hampton. Join the reception Saturday, October 8 from 4 to 6 and meet the artist Samantha Taylor. 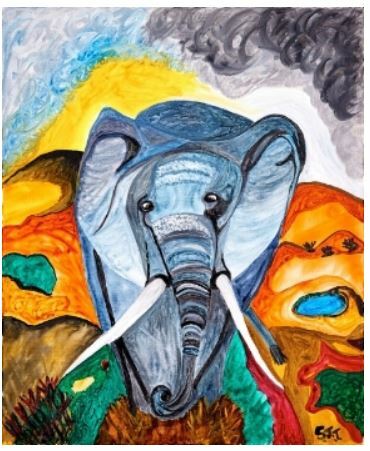 Taylor grew up in Kenya and brings her love of elephants, Africa and its beautiful people to her paintings. If you are out and about at the Hampton Film Festival, stop by for refreshments and see the show at the Eileen Fisher store, 26 Newton Lane in East Hampton.